We love our dogs. There is no better human companion that your four-legged friend. And as pet owners, part of our responsibility is keeping Rover happy and healthy. Because we live with these gentle creatures, we tend to know when something is off – and other times it is more obvious. Sometimes you’re able to wait it out if your fluffy friend is feeling a little under the weather. But other times it’s important that you see a vet as soon as possible to make sure there’s not a bigger issue. Yet other times there are obvious signed that Rover needs veterinary care immediately. Watch for these 5 things when your dog isn’t acting normally – it may be time for a visit to the vet. Dogs can get little illnesses just like humans can – things that may not be a big deal. But, there comes a point when seeking out professional support is your best option. 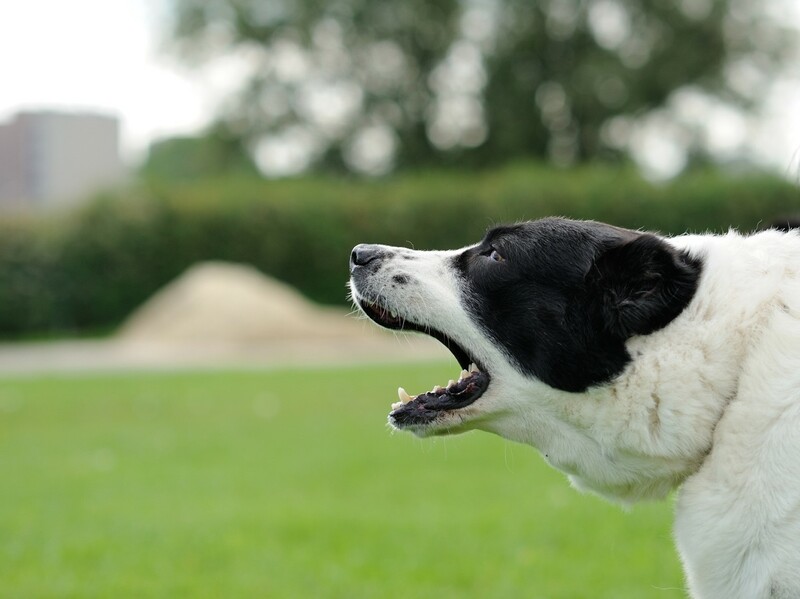 Dogs will often eat something that doesn’t agree with them that causes vomiting. But, excessive vomiting can point to a bigger problem. If your dog has been vomiting for a long period of time, take him in and get him checked. Similarly, if your dog is trying to vomit but is unsuccessful, it’s time for a trip to the vet. Same goes for diarrhea. Sometimes a dog’s nose can lead them to tasty, but tummy hurting, treats that can lead to a short bout of diarrhea. Prolonged bouts of diarrhea should be reviewed and examined by a professional. If your dog looks like they’re getting a cold – weepy eyes, plugged and drippy ears, and coughing, this might be another time to take your dog in. 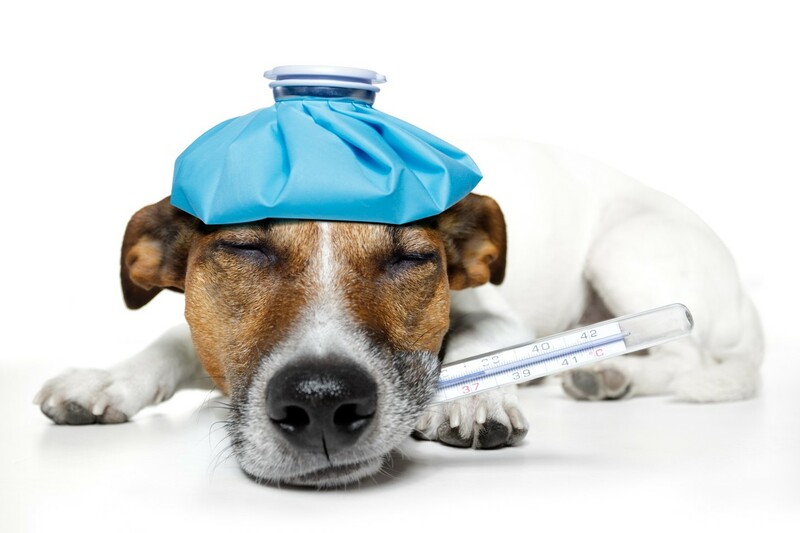 Eye and ear infections can happen in dogs, and coughing could be a symptom of something more serious – such as kennel cough. Even if your dog is just coughing, take them to the vet. It doesn’t hurt to be cautious. Sometimes dogs will show you that something is off by refusing to eat. Or by trying to overeat. Just like you don’t want to eat much when you have the flu, Rover doesn’t want to eat anything when he’s sick either. If eating doesn’t improve after a meal or two, it’s definitely time to go and get it checked out. Excessive thirst can also be an indicator for a number of ailments including diabetes and cancer. 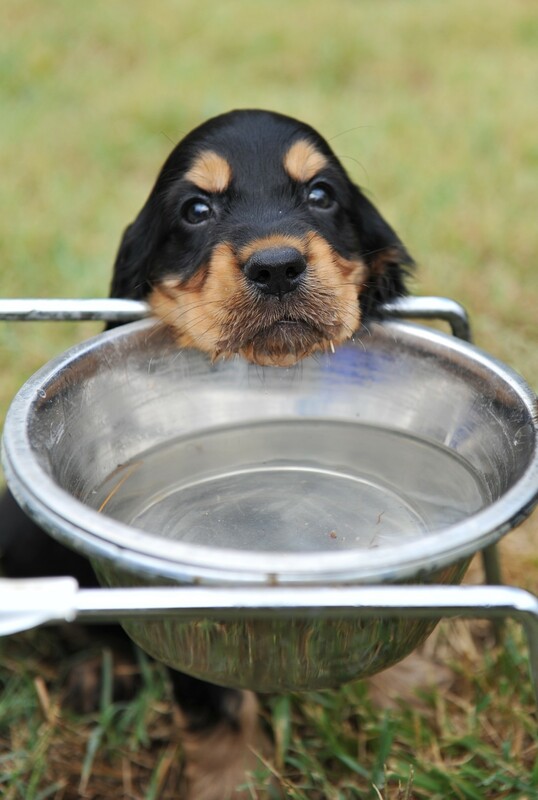 If man’s best friend can’t get enough water and it’s not excessively hot outside it’s probably a good idea to see a vet to determine if there’s a bigger issue. If your dog is having a hard time getting around or getting comfortable, like if they are limping or having a hard time lying down. Any of the above symptoms could point to something more serious being wrong and warrant a quick trip to the vet. These types of things are sometimes the more obvious ones to watch out for. These are things that you can see, and you know there is something seriously wrong. Many of the below would warrant a trip to an emergency vet clinic – don’t even attempt to call first. Just go and make sure your fuzzy buddy is OK.
Gum color – A change in gum color can signal all kinds of maladies, from lack of oxygen to heart problems. 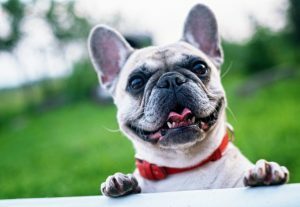 If you notice a change in the color of your dogs gums, namely to a pale color, blue, purple, or red, seek help immediately. 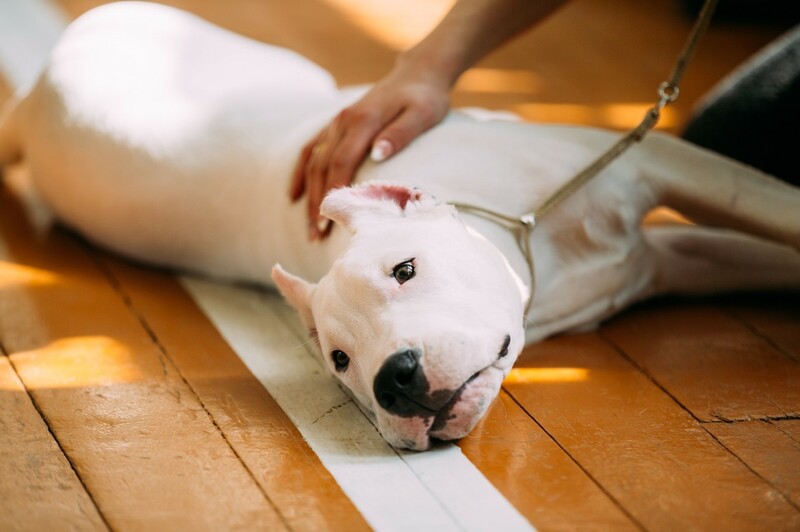 Pain and discomfort – Any time your dog is in pain or discomfort – either for a longer period of time or acute pain – it is a good idea to get it checked. This includes severe pain or things like skin irritation and excessive itching. This also includes loss of use in the hind legs. Changes in coat – If something becomes different with your dogs coat, they should be checked. If the coat is rough and dry, or if you notice lumps or bumps as you are petting them, it’s a good idea to go in. 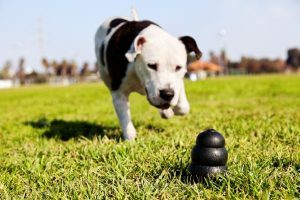 Obvious trauma – And of course, if there is obvious trauma or severe bleeding, get your dog to the nearest emergency vet clinic where they can help. If you suspect that your dog has been poisoned, or if they eat something they shouldn’t, make sure to get to your vet right away. 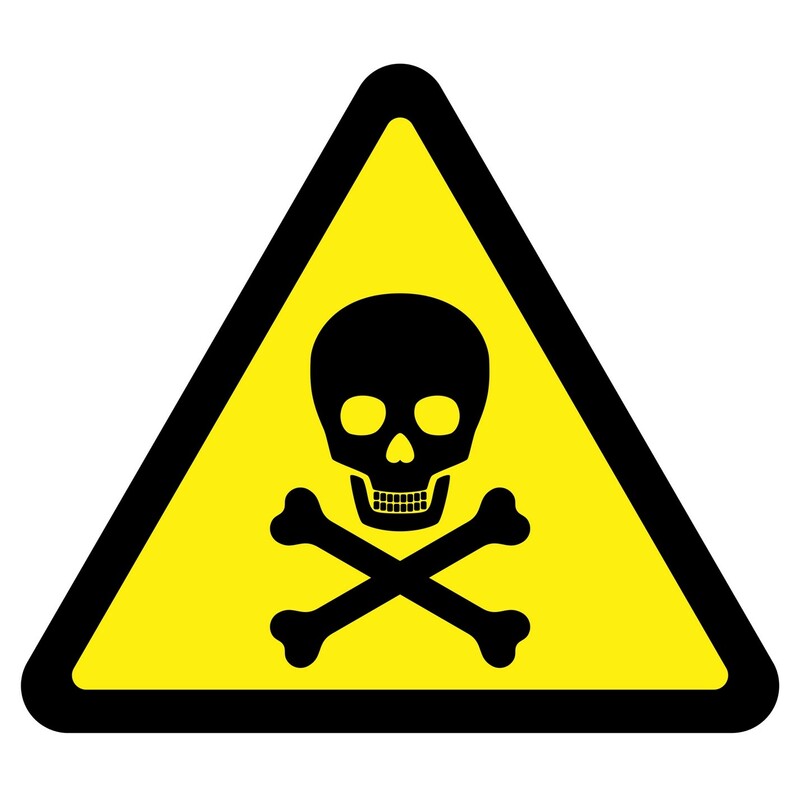 Some substances are deadlier than others, but it’s always a good idea to have a professional check it out. Similarly, if your dog eats something that is not a chemical poison but is something they simply should not eat (chocolate, for example), then also take them in. Certain foods are poisonous to dogs and should be out of reach at all times. Dogs are a sweet and lovable part of the family, and we always want to keep them around as long as possible. 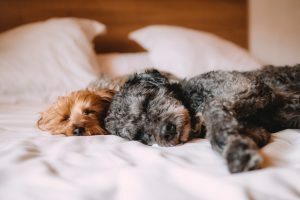 As faithful companions that would do anything for you, we need to make sure as pet owners that we are doing everything we can to keep our best friends in tip top shape. If something seems a little off, it’s always good to give the vet a call and see if you should come in. But, in more dire circumstances it’s a good idea to see your vet as soon as possible. When something seems off, don’t put off a trip to the vet. Your dog will thank you.